We help municipal and state governments equip their fleets with reliable machines that feature low cost of ownership and maximum uptime. We work closely with government agencies to develop bid specifications that ensure your needs are met in a cost-efficient manner. 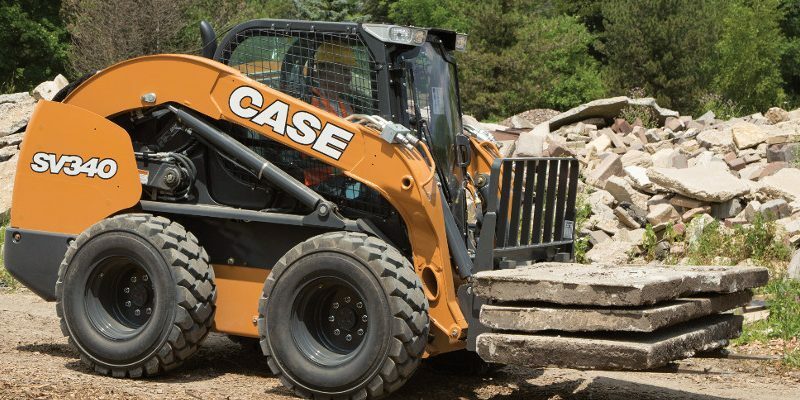 All of our equipment brands perform well, again and again. Whether you’re looking to buy or rent equipment, you can be sure our brands are top notch. Hills Machinery’s technicians are certified through our manufacturers’ programs. Our diagnostic and repair tools are state-of-the-art for the fastest possible turnaround times. Emergency service is available. Hills Machinery maintains an extensive inventory of parts, so you’ll have the parts you need as quickly as possible. Convenient parts catalogs are available online. All you need is the model number of your machine to view lists of parts and locate your part number.